We all know how important our roofs are and keeping them in tip top order is vital- to keep out homes dry. 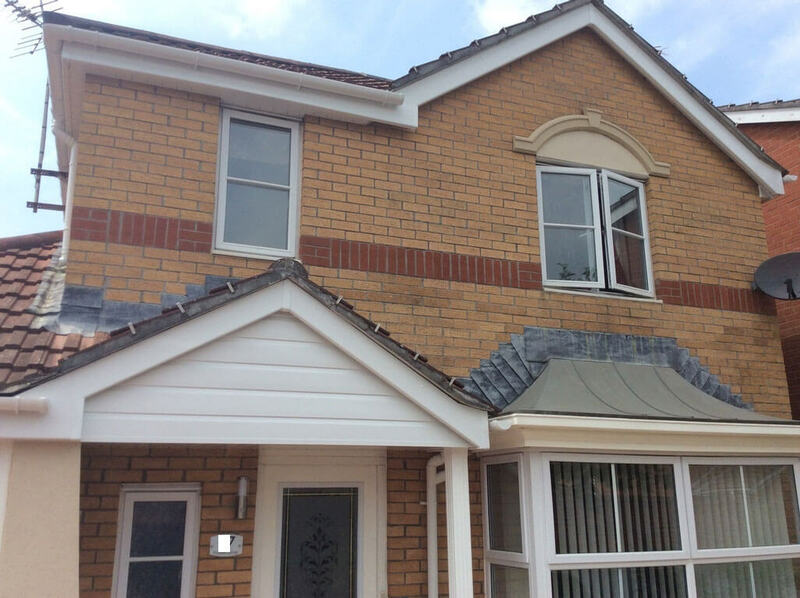 The roofline of the property is protected by fascia, soffits and guttering- this is what Mac specialises in. 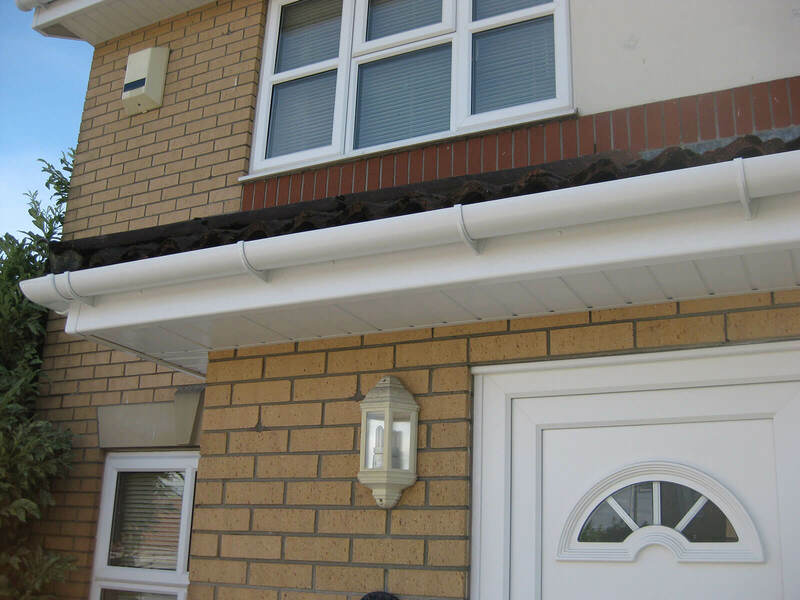 We have been providing Cwmbran roofline services since 1998. 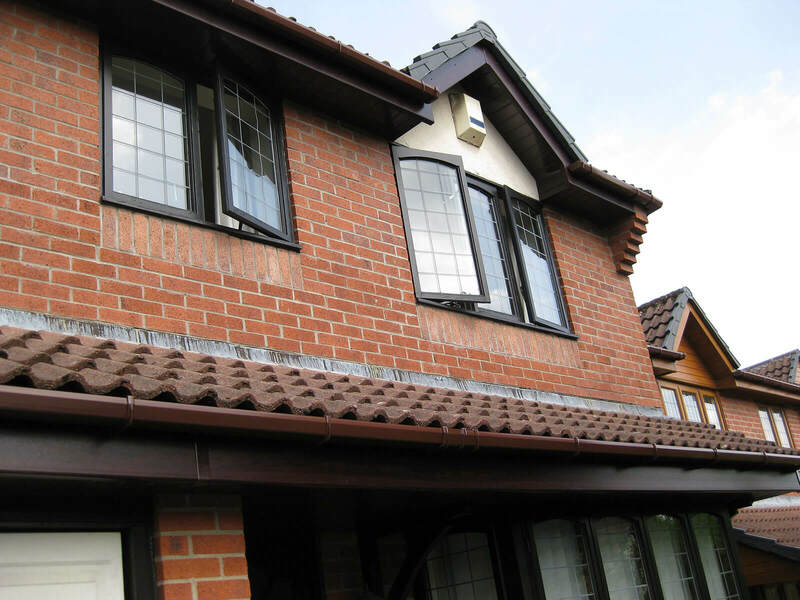 We specialise in all UPVC roofline products, we offer experience and professionalism. Gutters are one of the important parts of roofing, they help in directing water away from the home. 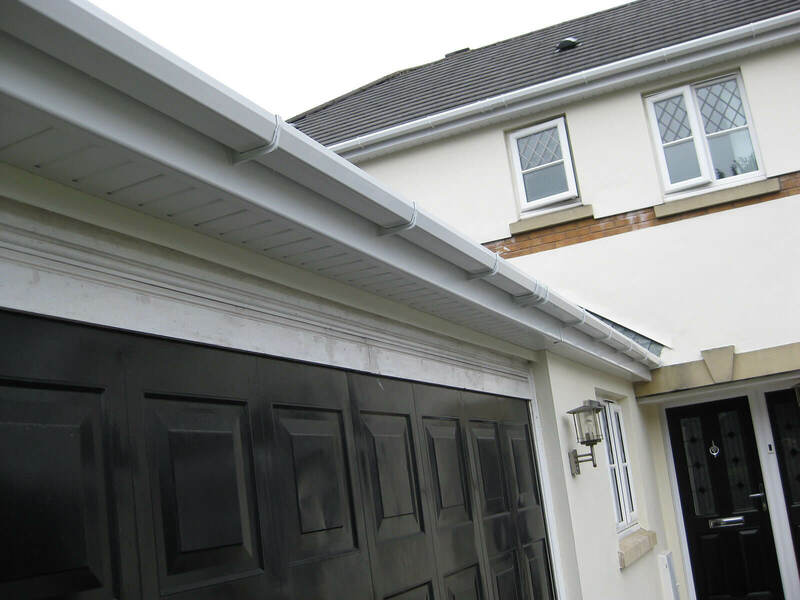 We will use top quality guttering installed by tradesman that work with guttering day in -day out. 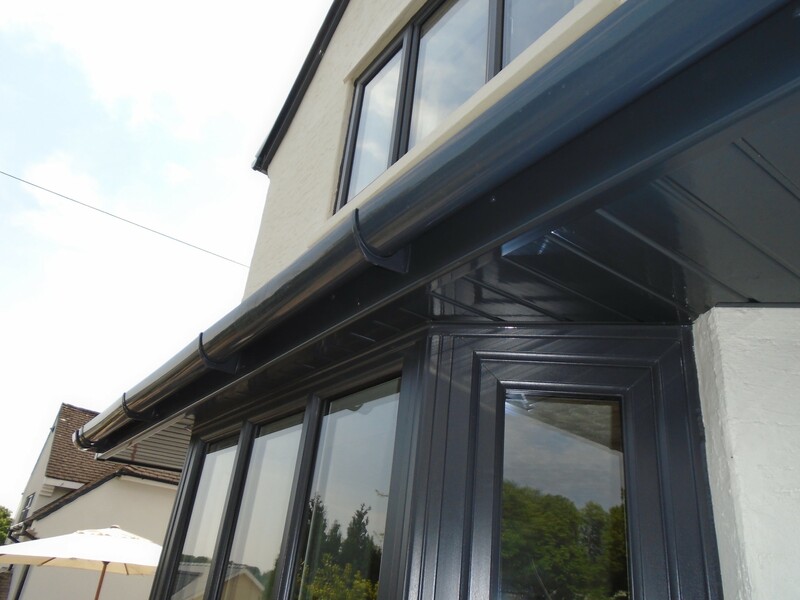 Apart from simply contributing to appearance of the home, fascia and soffit both serve a critical functional purpose. 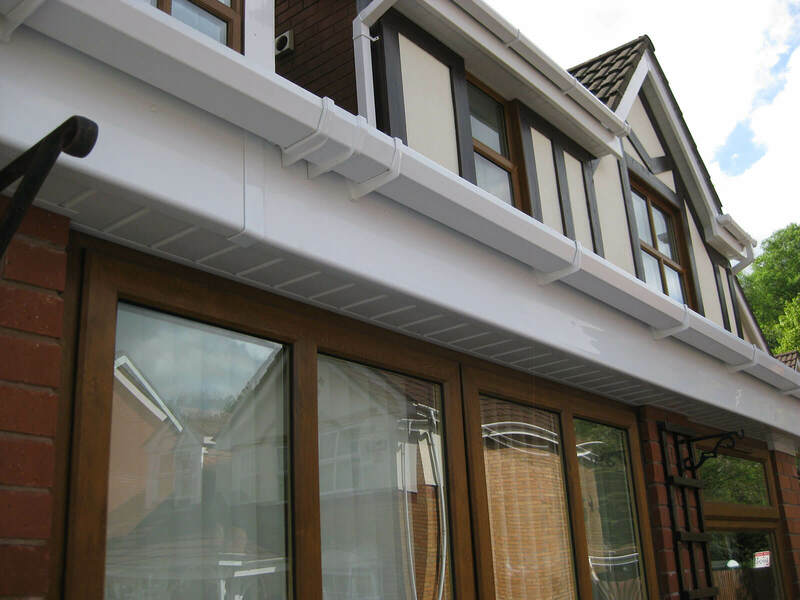 They act as a barrier between the roof and the exterior section of your property. They will help in protection from weather items such as snow, ice and water. 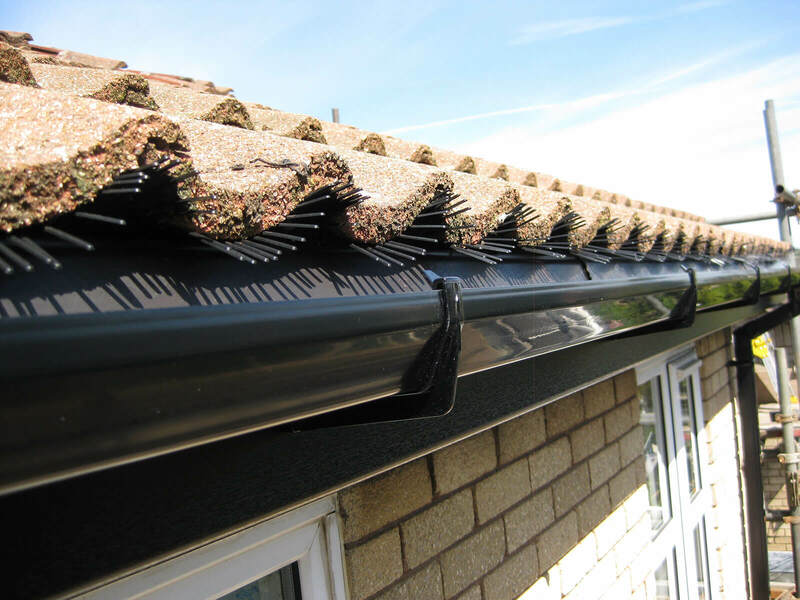 Proper installation and maintenance of your roofline is vital. It is not a job for amateurs. 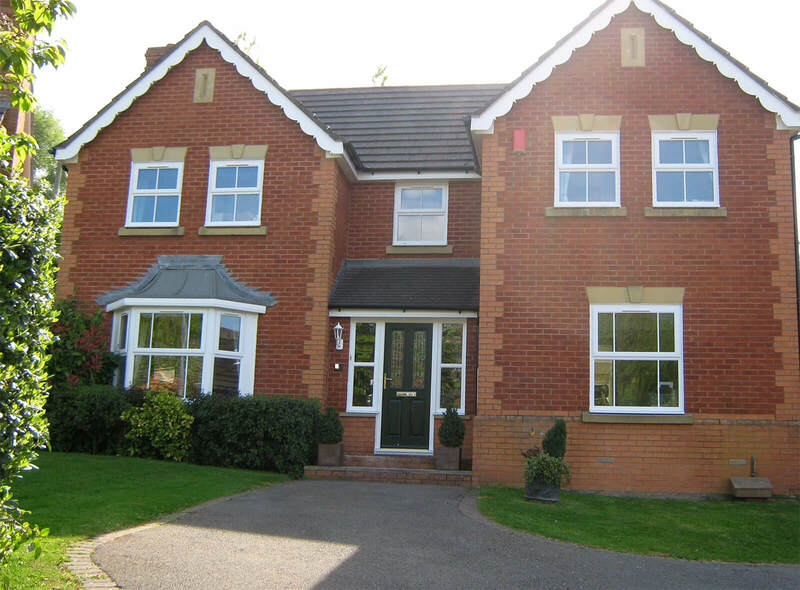 We make use of the best dry verge protection systems. 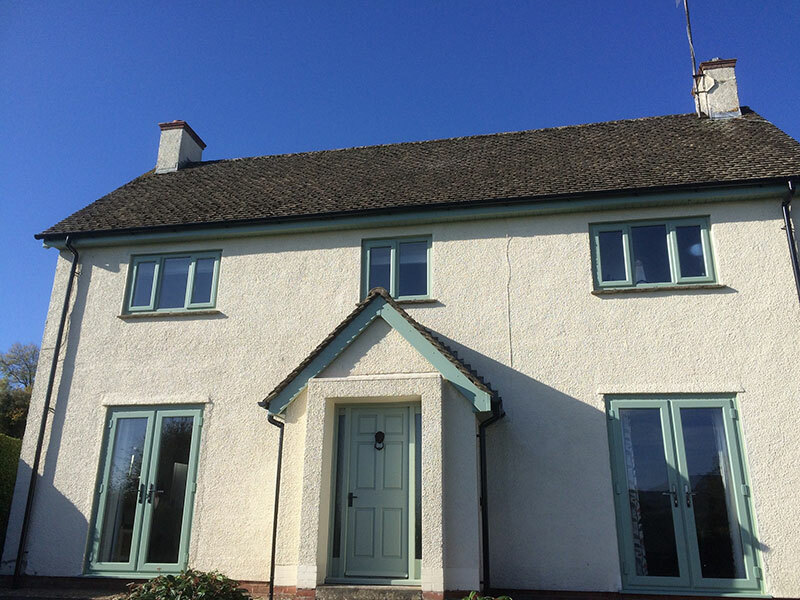 They are installed in the highest standards to ensure that your property is maintenance free and is ultimately protected. 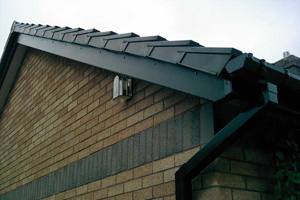 With a proper dry verge installed, you will have no need for regular maintenance of the cement below your roof tiles. 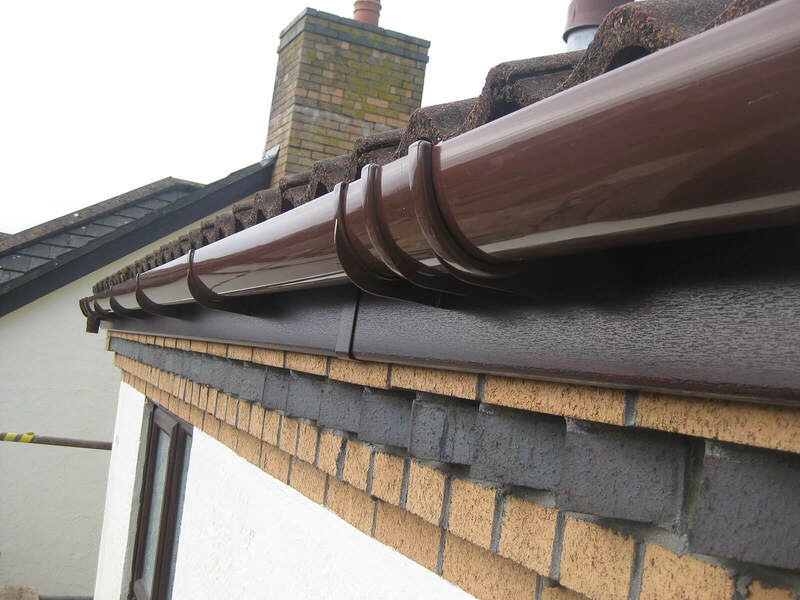 Upvc dry verge systems prevent water penetration in a previously vulnerable place on your roof. 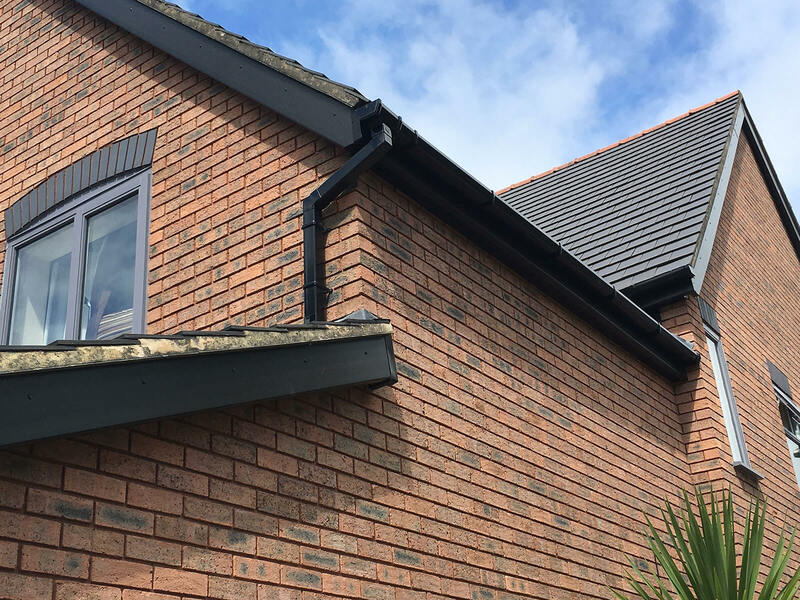 This prevents untold damage that water can cause especially in dry winters where freezing will cause cracks in the old cement type verge. .
More often than not, the only thing your roof needs to look as good as new- is a little gutter cleaning. Using the wrong chemicals to clean your gutter can diminish its life. We use water and vacuums to clean the gutters. This will help them to keep doing their job perfectly! 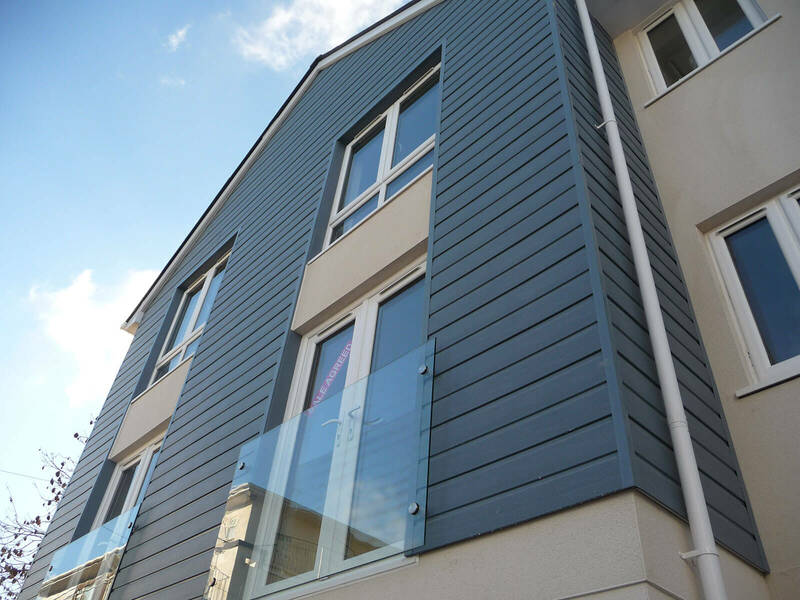 Professionally installed shiplap cladding is a perfect alternative to wood. 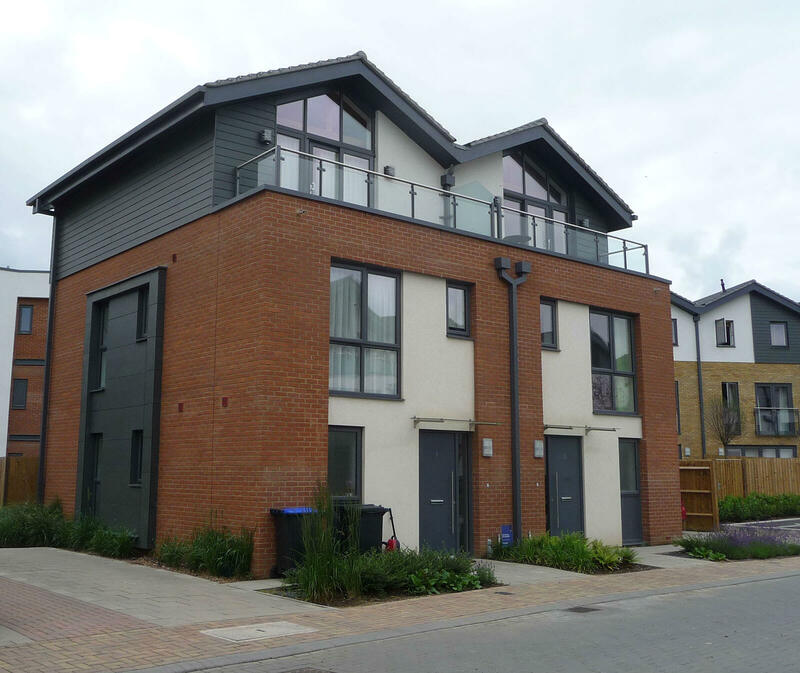 It provides a low maintenance weather proofing. For servicing, it requires an occasional wiping with a damp cloth to look good. 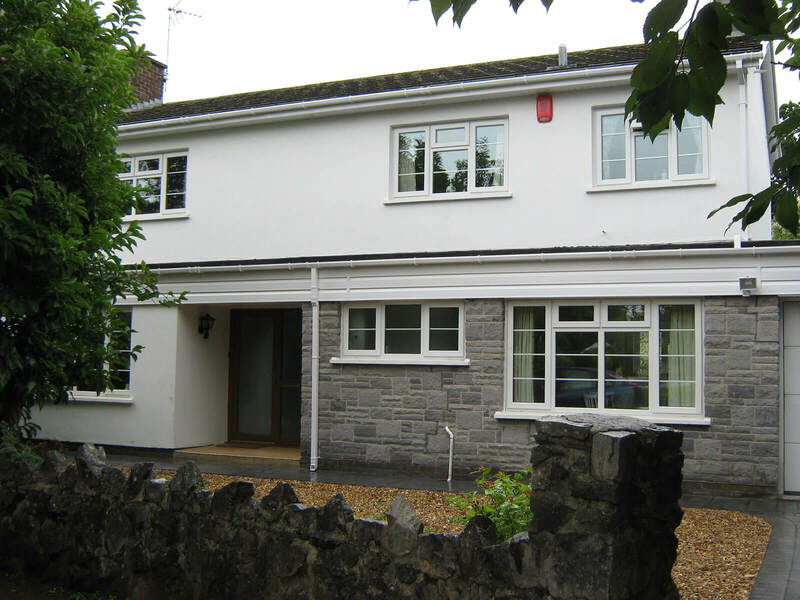 Mac Home Improvements have been installing and maintaining roofline in Cwmbran for almost 19 years. Above all, Mac prides its self on a customer service that is second to none in the industry. 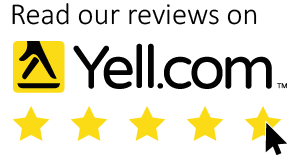 Give us a call or complete our contact form for advice. We will be happy to help.